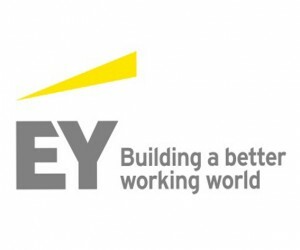 According to EY’s (www.EY.com) 2016 Africa attractiveness program 2016, Staying the course, despite a relative slow down, Sub-Saharan Africa remains one of the fastest growing regions in the world. This is reflected in the foreign direct investment (FDI) levels in 2015, where FDI project numbers increased by seven percent. Although, the capital value of projects was down year-on-year — from US$88.5b in 2014 to US$71.3b in 2015 — this was still higher than the 2010–2014 average of US$68b. Similarly, jobs created were down year-on-year, but, again ahead of the average for 2010–2014. 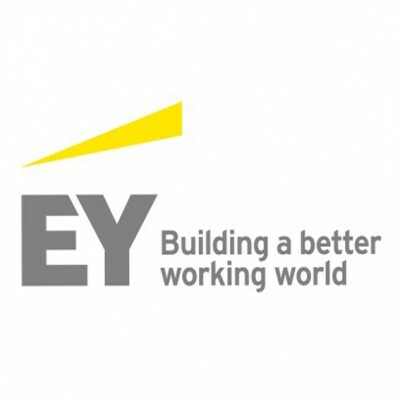 Distributed by APO on behalf of EY.